Cover Crops - An Introduction - Sharp Bros. 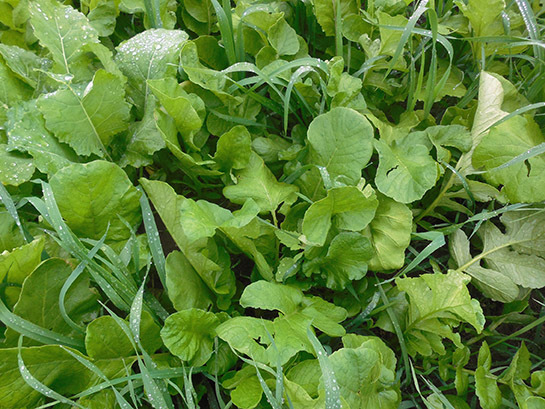 Seed Co.
Q: What are the benefits of cover crops? <="" td="">. <="" td=""> . <="" td="">. 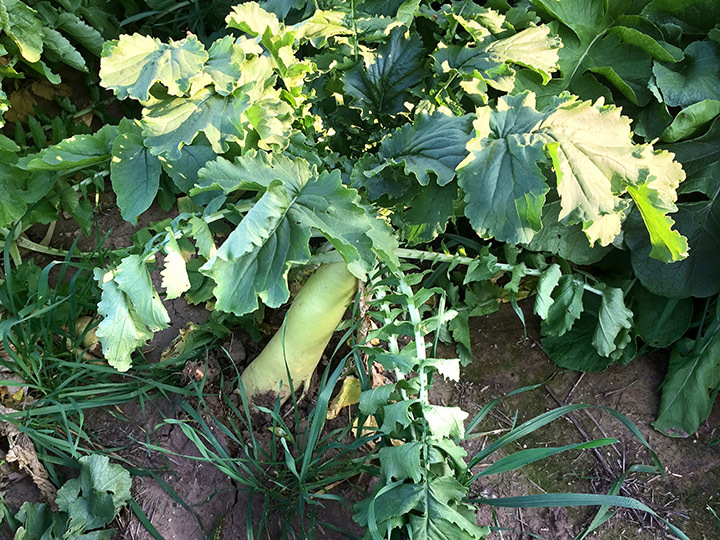 Q: Won't cover crops steal moisture from my field? A: What benefit is rainfall when it cannot move down into the soil profile? Compaction and plow-pans "steal" just as much of our precious moisture. Including brassicas into a simple, water efficient cover crop mix can greatly increase soil structure and water infiltration. Which species are right for me? Determining the type of species to include in your cover crops begins with well-defined goals. Knowing and understanding your specific needs and goals is crucial to formulating a cover crop mix that will benefit your operation. 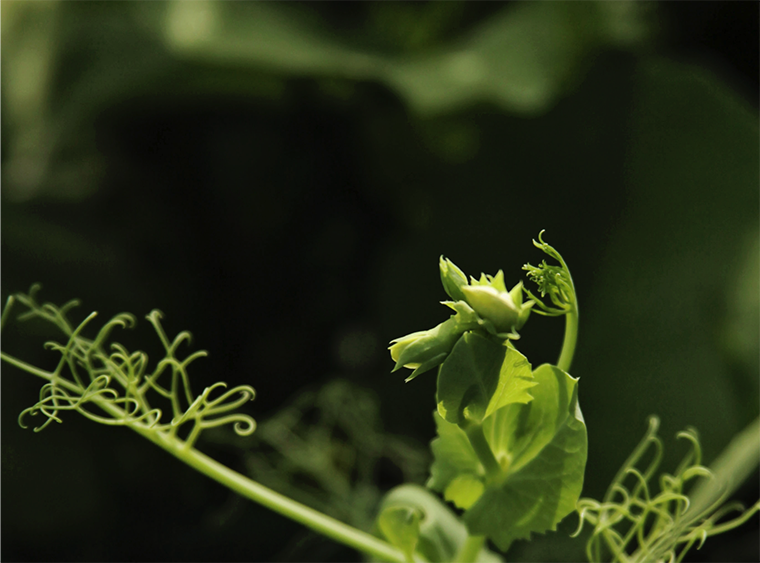 Contact us to develop your next cover crop mix today! Call 620-398-2231 or email sales@sharpseed.com to get started!